What a lovely evening on the Waterfront with these two. 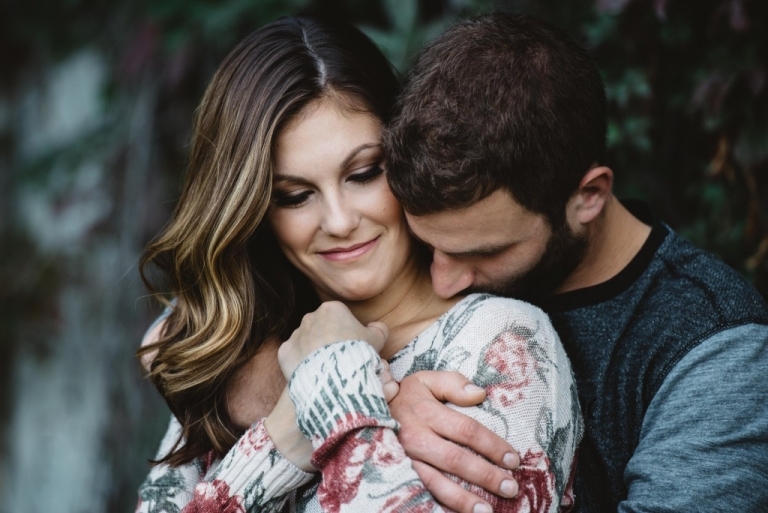 Janna contacted me after Alexis and Johnny’s wedding this past summer, and I couldn’t be happier this sweet sweet girl chose me to photograph her wedding. Janna as you can see is beyond stunning, and you may remember her as the bridesmaid who knows how to commit to a funny photo. I absolutely adore her for her thoughtfulness and know i’m going to absolutely love every bit of shooting their wedding day. 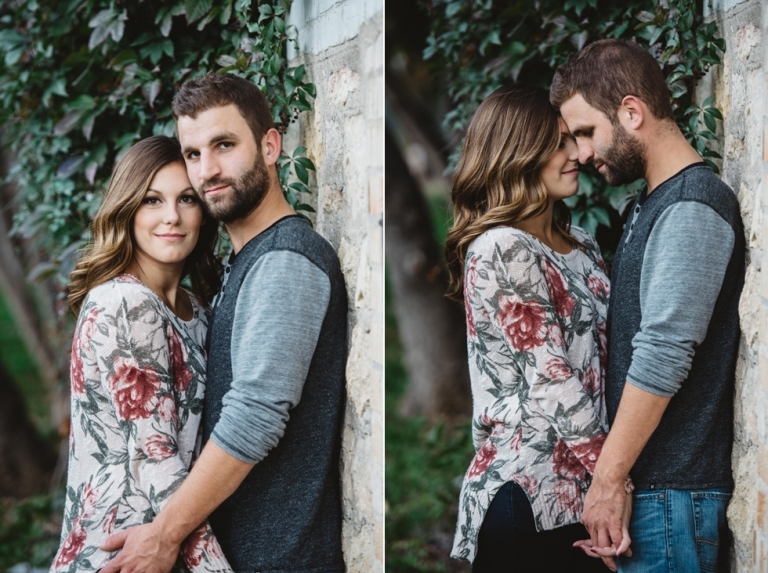 Adam was a doll too, a little nervous as most boys are, but he absolutely committed to the session and pulled off some really amazing photos with his beautiful wife-to-be. Their wedding at The Gates on Roblin Blvd. 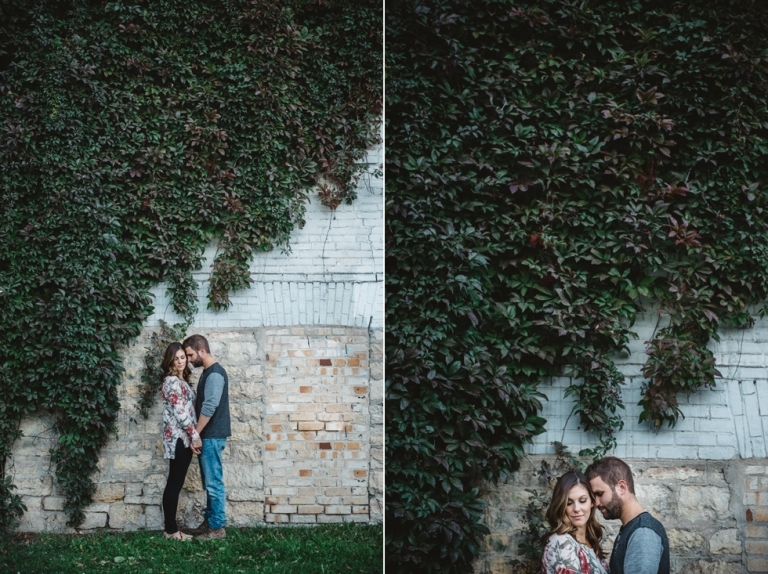 is going to be a fairytale setting, and I just can’t wait to get these two in front of my camera and capture a beautiful day with their family, friends, and daughter.